According to the 2016 Manufacturing & Distribution Sales & Technology Report, email is the marketing channel most responsible for driving the adoption of online ordering among B2B buyers. 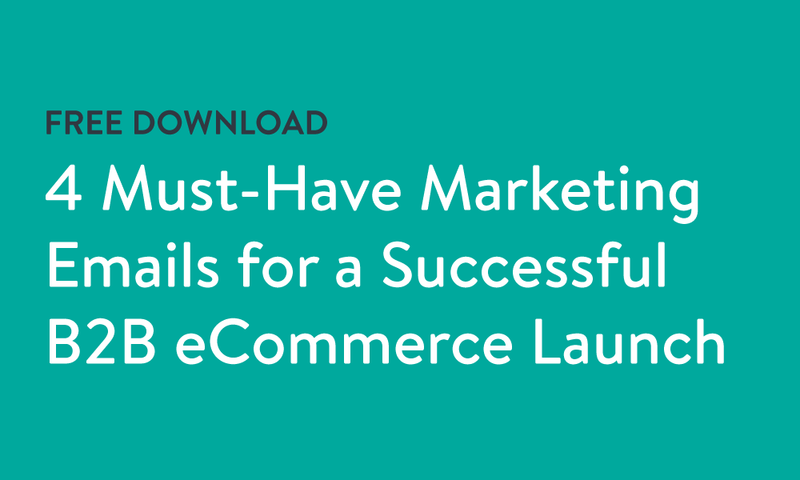 This one-page PDF lists the four most important emails to drive awareness and usage of your B2B eCommerce portal. It is not only relevant for manufacturers and distributors launching online ordering for the first time, but also for suppliers that want to drive more usage of an existing B2B eCommerce site. 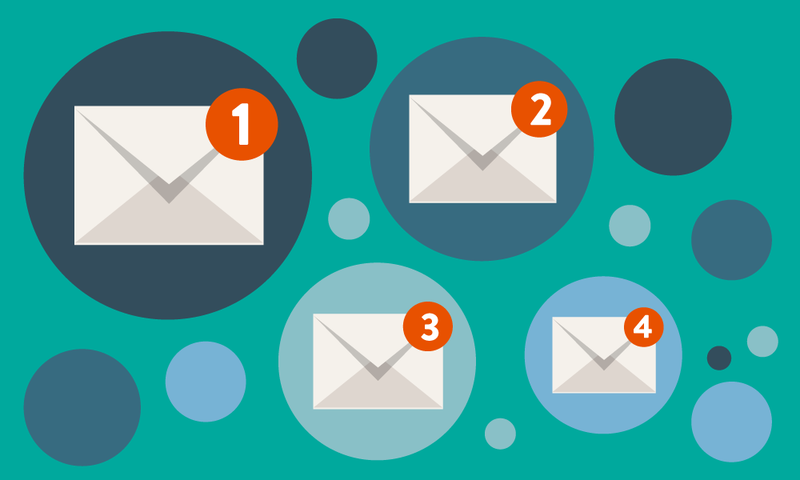 The 4 specific emails you need to send to drive more usage of your online ordering portal. The key information that should be included in each email. The ideal schedule and frequency of your emails.